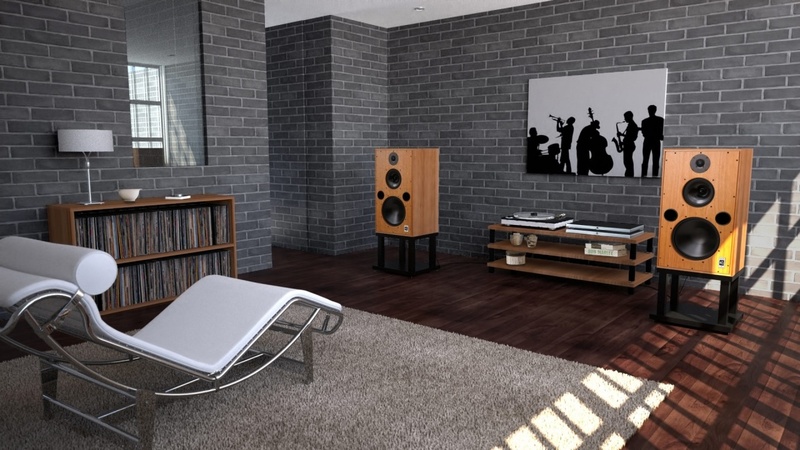 Audiophiles are a discerning crowd. They have high expectations of premium power cables, and rightly so. They want a lowered noise floor. Increased resolution. Deeper, tighter bass, improved soundstaging and enhanced imaging. Plus of course a rugged construction with a tight, secure connection. Which is why Furutech’s Alpha PC-Triple C conductor was conceived specifically for audiophile use and developed to deliver the purest power transfer possible. the Samurai sword? Key to its craftsmanship was a forging process involving repeated rounds of metal folding. essentially folding the metal tens of thousands of times. 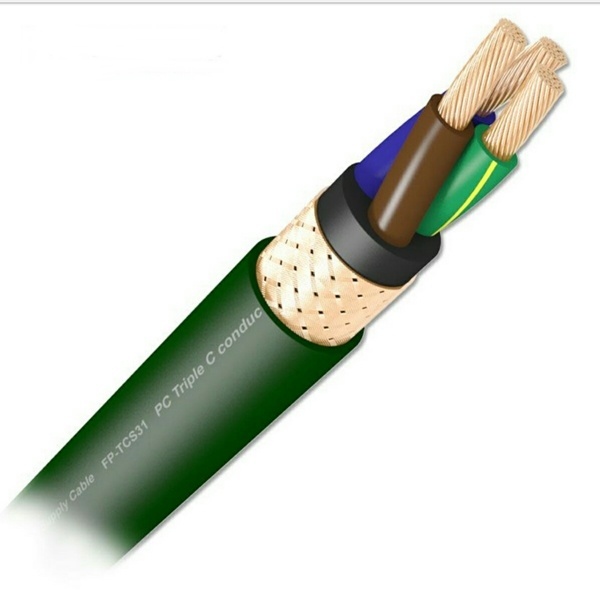 The copper's crystal grain boundaries are thus transformed from a vertical direction into a longitudinal orientation, allowing the electrical signal to flow considerably more smoothly along the completed cable. The copper's crystals become vastly more uniform and well-connected both physically and electrically, creating a much more highly conductive cable. •A lowered noise floor, allowing more music to flow through your system. •Greater resolution and inner detail, letting you hear even more deeply into much-loved recordings. •Tighter, more controlled low frequencies, with more three-dimensional textures. •Cleaner, clearer highs with almost unlimited extension for today’s hi-resolution recordings. 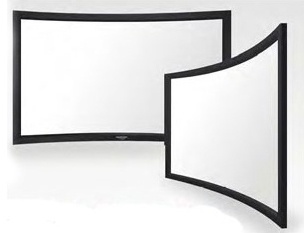 •Greater image focus, with a more precise and realistic reproduction of the soundstage. •An increase in dynamics throughout the entire frequency range. Is it really possible to hear such differences from a power cable? Absolutely. But don’t take our word for it – experience the difference for yourself. Replace your existing hi-fi power cords with Furutech’s Alpha PC-Triple C bulk power cable and you’ll feel closer to your music than ever before. 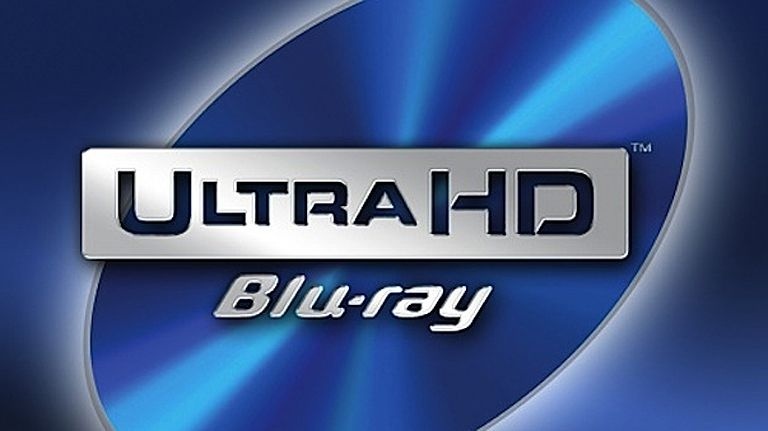 Or add them to your home theater system for sharper, clearer video images and truer colors.